Maryland Gov. 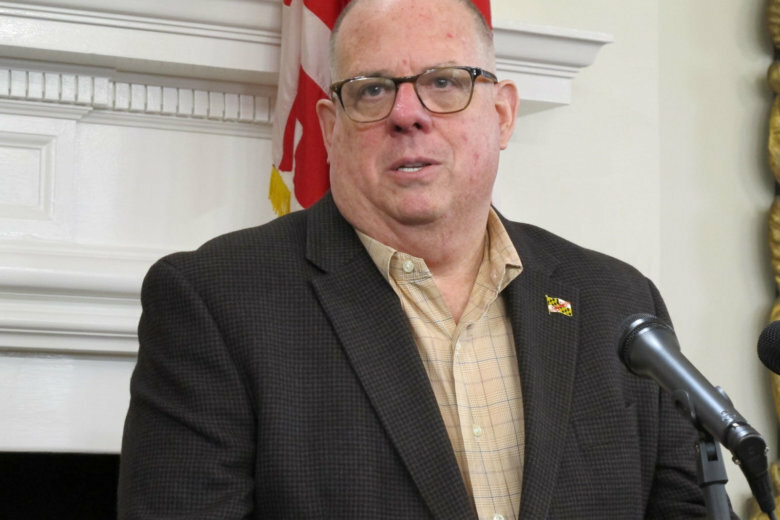 Larry Hogan kicked off the weekly Board of Public Works meeting in Annapolis by vetoing the bill that would take oversight authority, including over school construction and improvements, out of the hands of the board and transfer it to a commission made up of appointees. 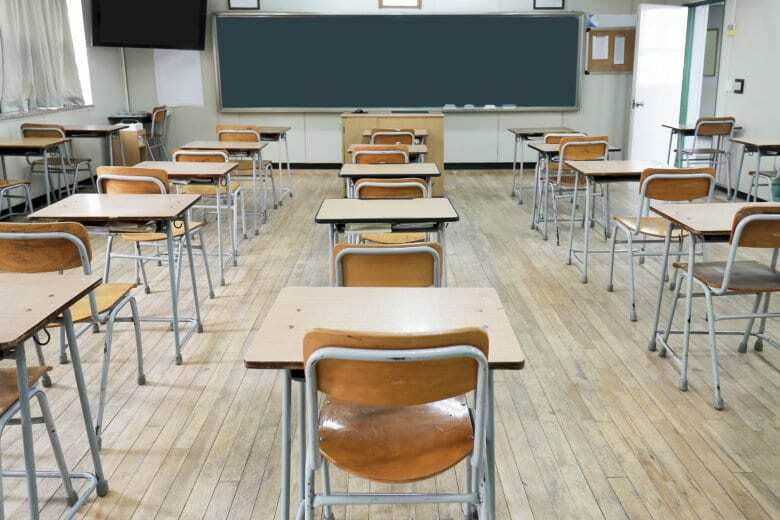 Decisions on Maryland school construction spending will be made by a commission that comprises appointees selected by the governor, the House speaker and the Senate president — stripping the Board of Public Works of this function. 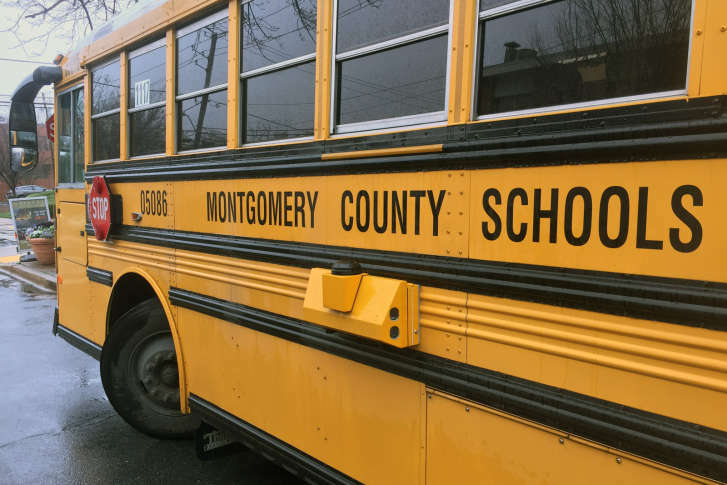 Montgomery Co. Council president seeks more school construction money from Md. 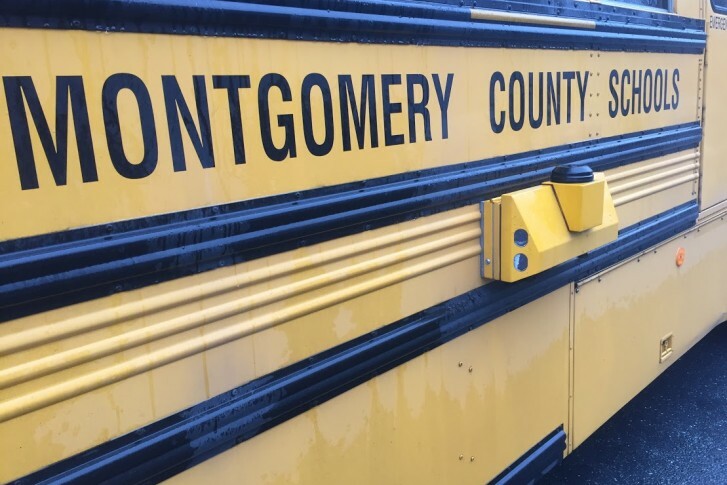 Montgomery County Council President Roger Berliner says the county needs more school construction money to meet the growing number of students in the school system. 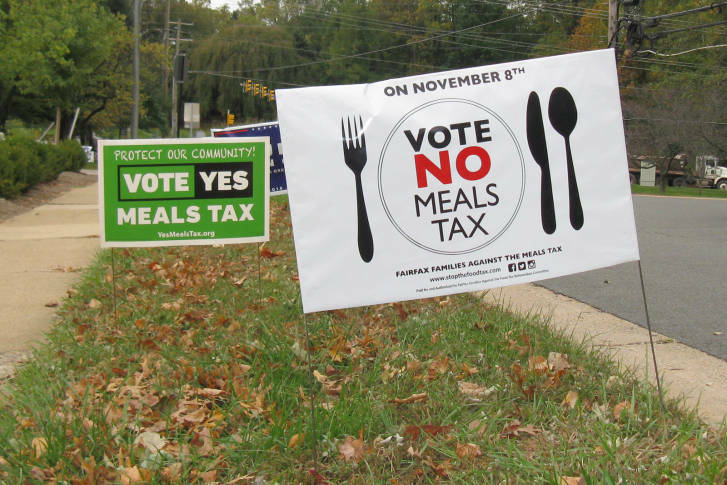 Montgomery County Council President Nancy Floreen is proposing the tax increase as a way to help finance school construction. Prince William County\’s public school system is growing by about 2,000 new students each year. So the county is set to build a new high school. But what\’s been discovered is a graveyard predating the Civil War at the 110-acre site for the new school. It may need to be unearthed and moved. 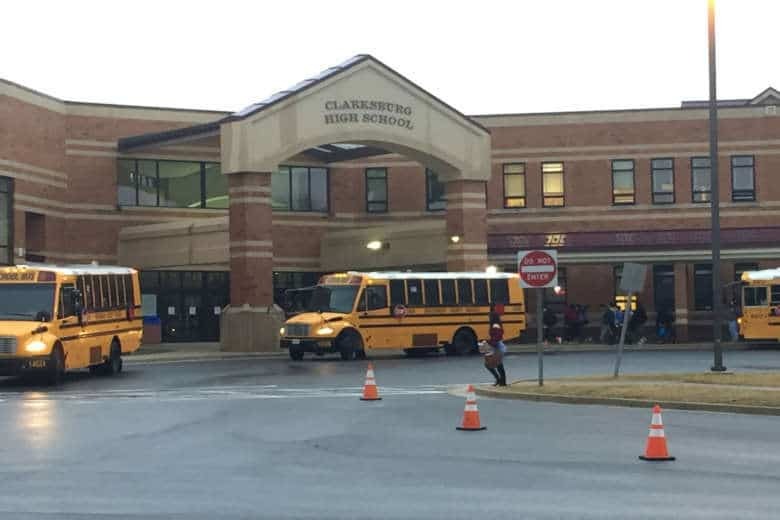 A Prince William County school was evacuated briefly Wednesday afternoon when smoke from construction work entered the building.